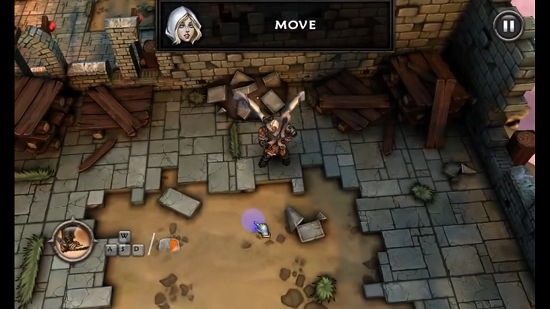 SoulCraft is a free role-playing game for Windows 8 and 8.1. When you run the game, you will be presented with a screen which asks you to create an account. You can either choose to do this or you can also play the game without creating an account. The game makes for a good download where you can test your skills against enemies. The game is split into several levels and after completion of each level, you will be awarded certain rewards. SoulCraft is available for free from the Windows App Store. 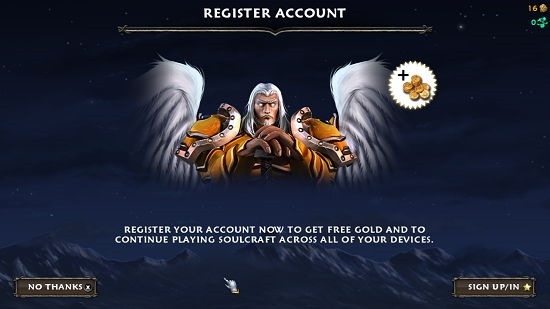 When you install and launch SoulCraft on your device, you will be taken to the below screen where you will be prompted to create an account. I chose to skip this step. If you create an account, you can sync your progress across multiple devices. Once that’s done, you will be taken to the below screen. This screen allows you to select the level that you want to play. In this screen, simply click on the level that you wish to play and click on the Play button at the bottom right of the screen. Now, you will be taken to the gameplay of the game. 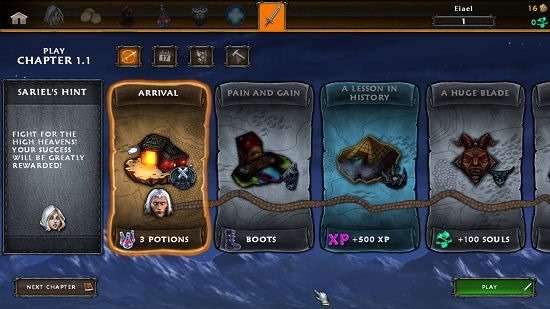 As the first level teaches you basically how to play the game, you can see a tutorial prompts throughout this level as shown in the screenshot below. You can pause the game by clicking on the Pause button at the top right of the screen at any time. You will also be taught how to fight battles. 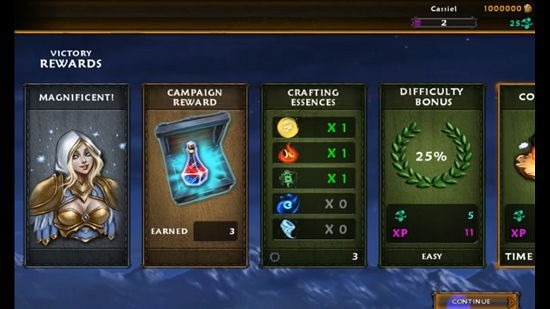 At certain points, you will be shown some objectives which have to be completed as can be seen below. Once a level is complete, you will be awarded certain rewards as well! This concludes the main features of SoulCraft for Windows 8 and 8.1. 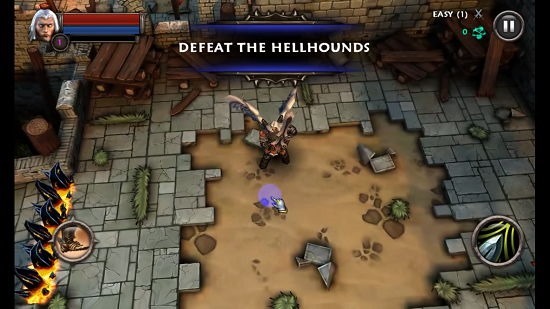 SoulCraft is a great app which allows you to play in a different avatar, fight enemies and do a lot more. You can get it from the link below.